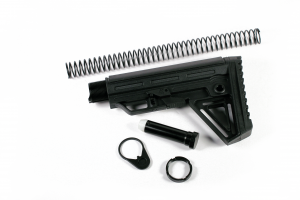 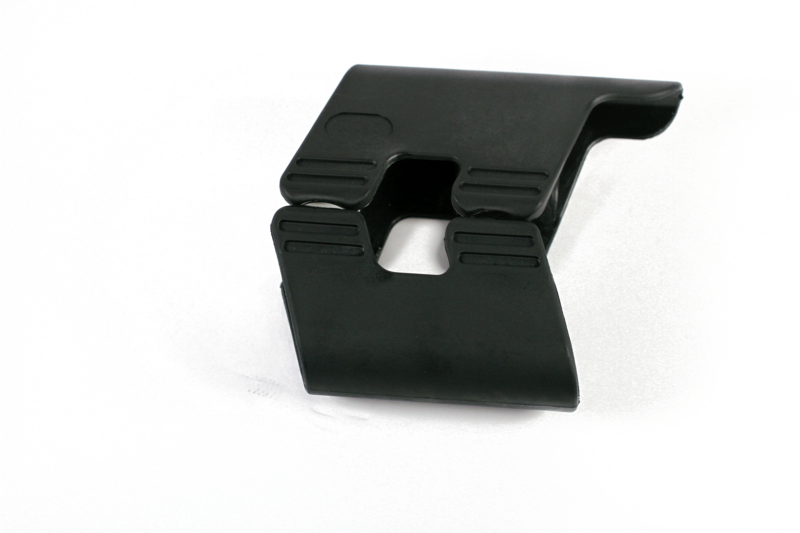 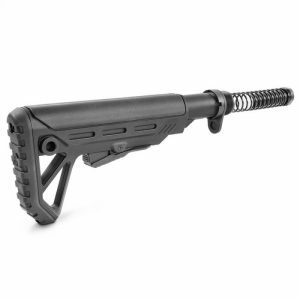 The clip on CP2 cheek rest for the AR15 and M16 OEM Stock raises .55” in height. It is to help eye level for proper alignment for sight or optics. 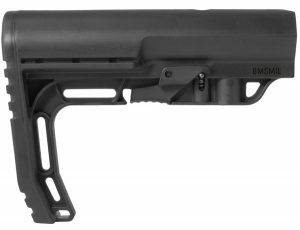 Removing side partitions on a #CBS buttstock is required.